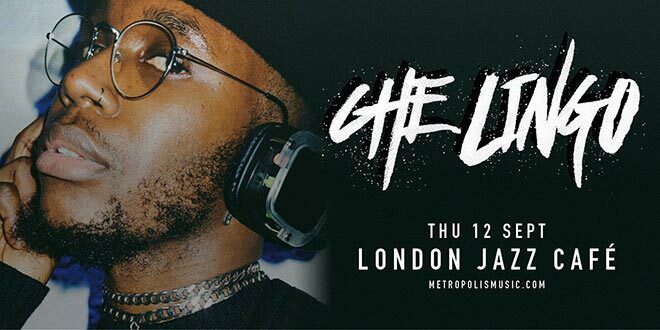 Ashley Henry @ EartH, London. 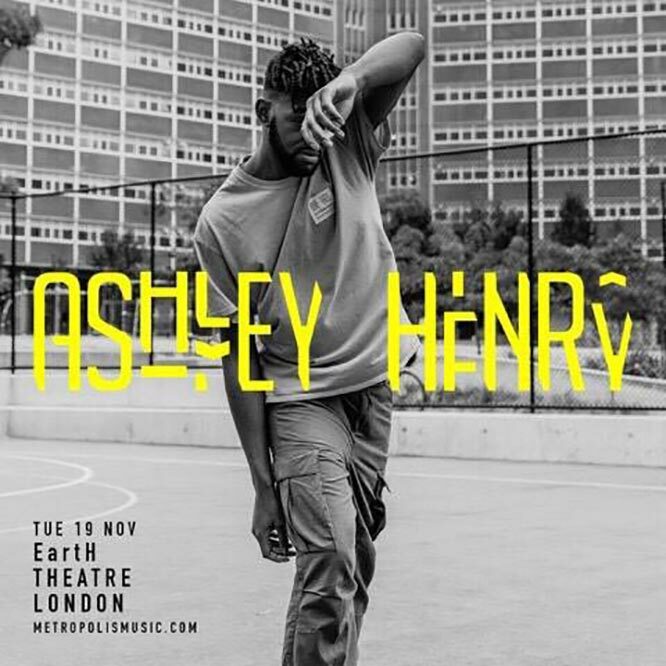 Ashley Henry plays EartH Hackney. 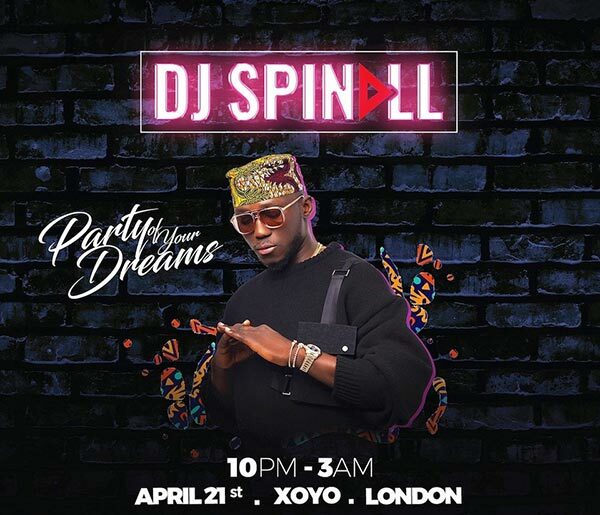 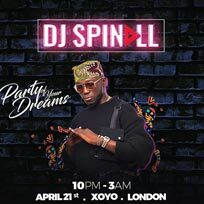 DJ Spinall - Party of Your Dreams. 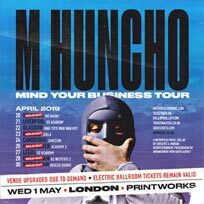 THE ENDS Festival Friday - Nas. 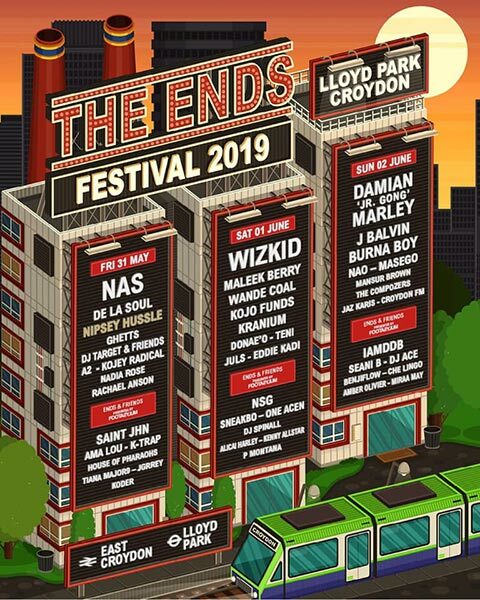 THE ENDS Festival Saturday - Wizkid. 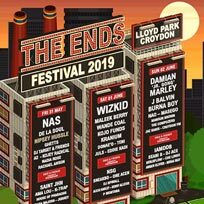 THE ENDS Festival Sunday - Damian Marley. 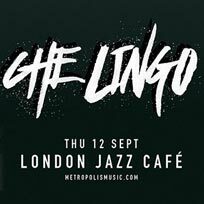 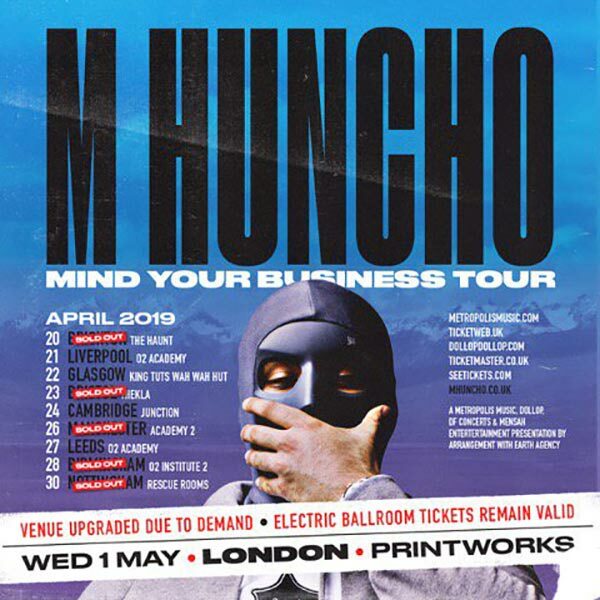 Che Lingo at the Jazz Cafe, London.